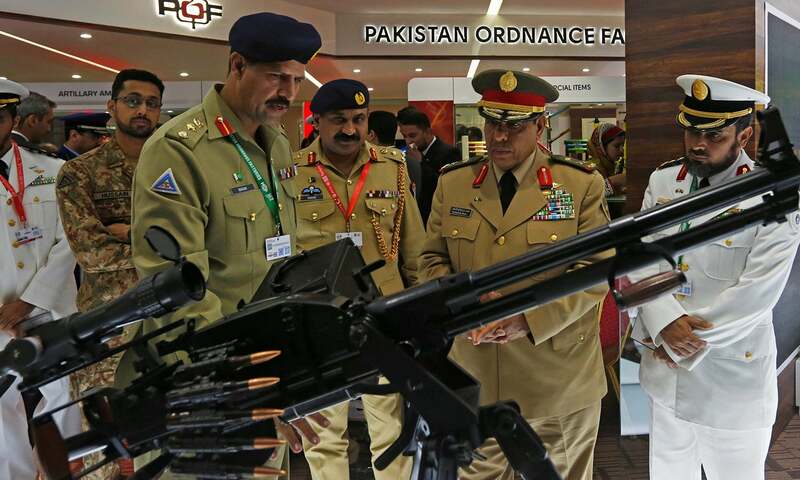 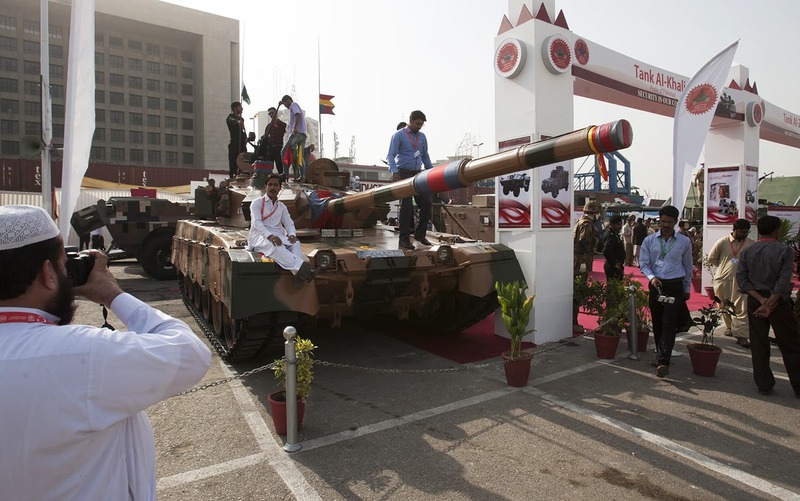 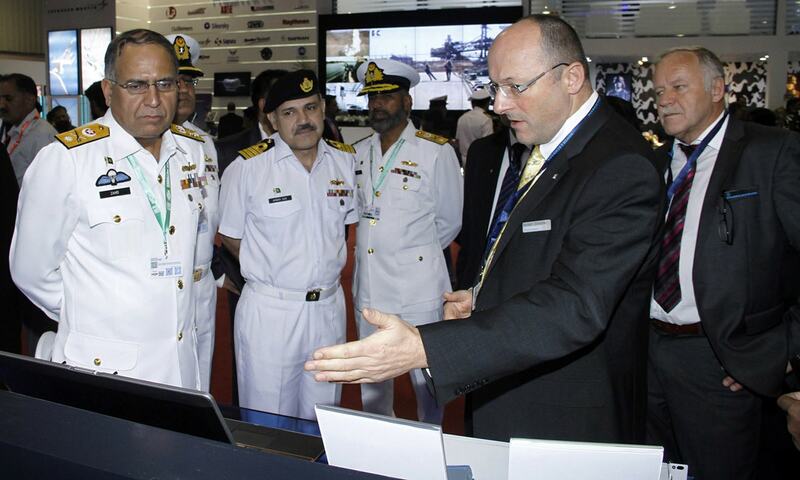 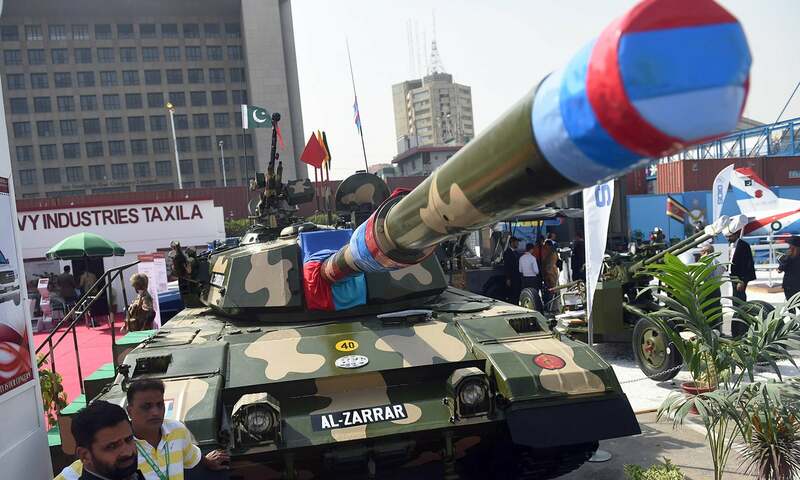 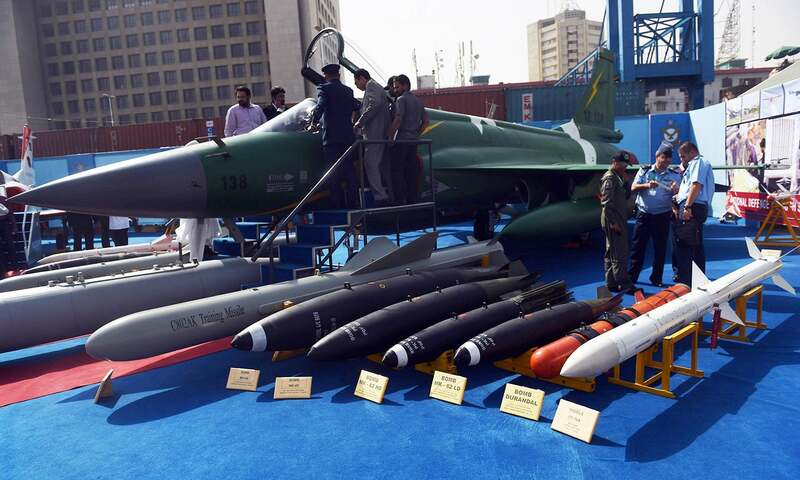 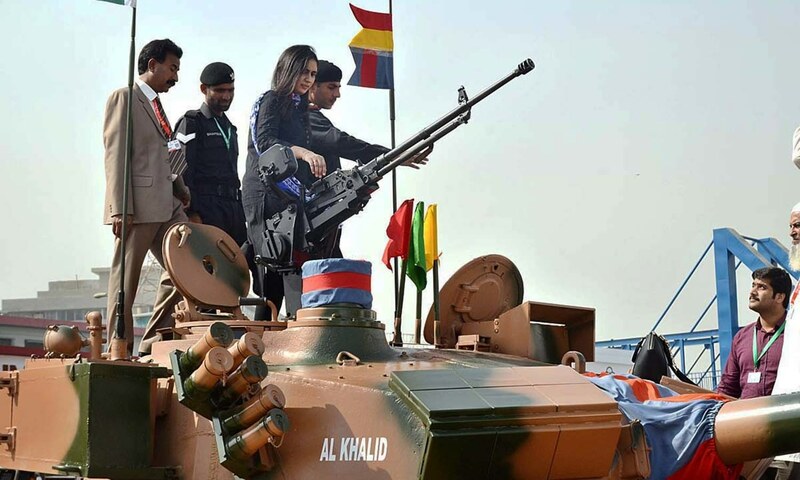 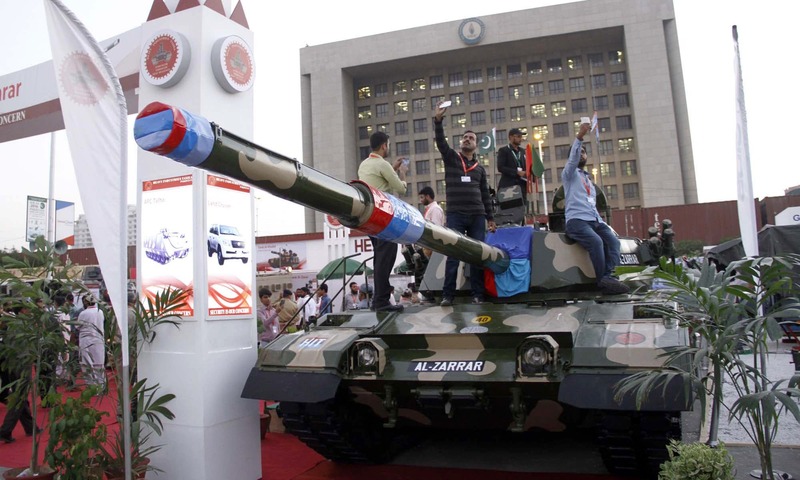 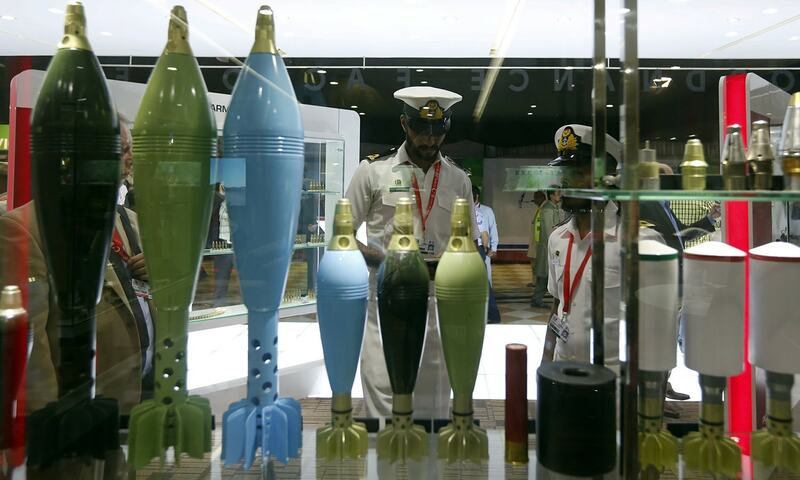 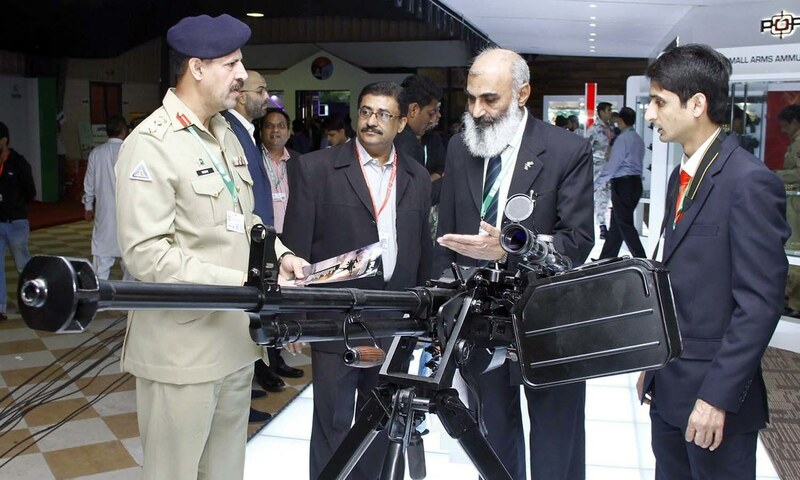 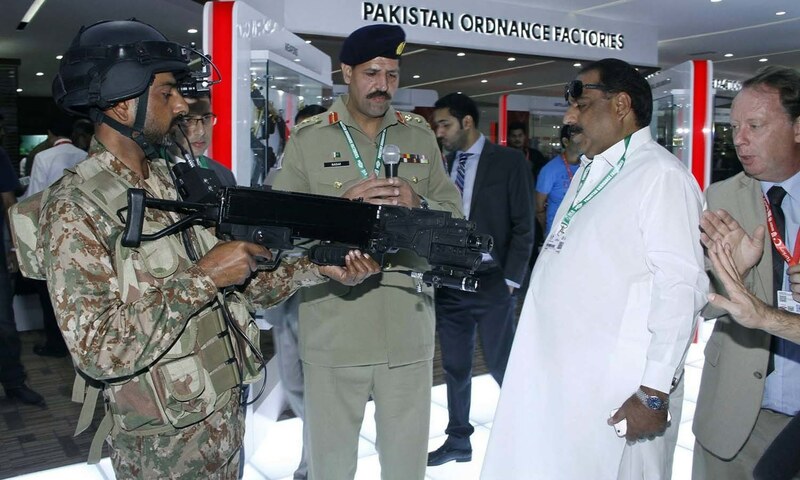 Foreign and local buyers participated on the second day of 9th International Defence Exhibition and Seminar (IDEAS) along with citizens who came to visit the seminar. 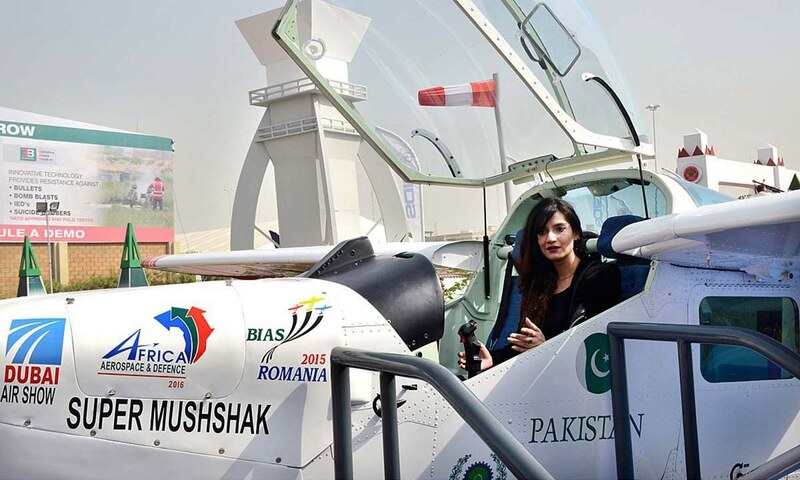 It was a historic moment when Pakistan signed agreements with Turkey and Ukraine, under which Pakistan will sell the Super Mushshak Trainer aircraft to Turkey and will import upgraded engines for the Al-Khalid tank from Ukraine. 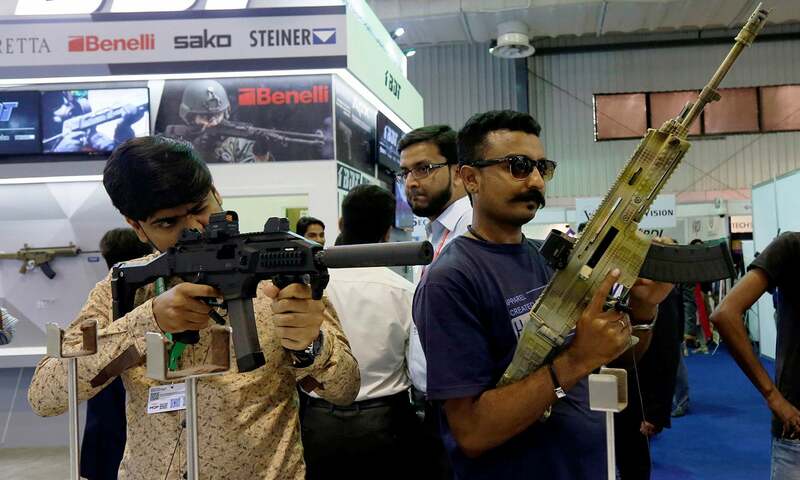 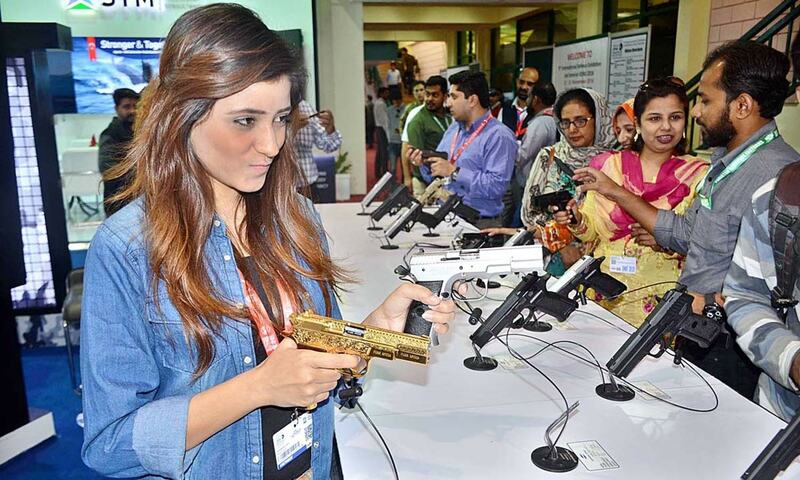 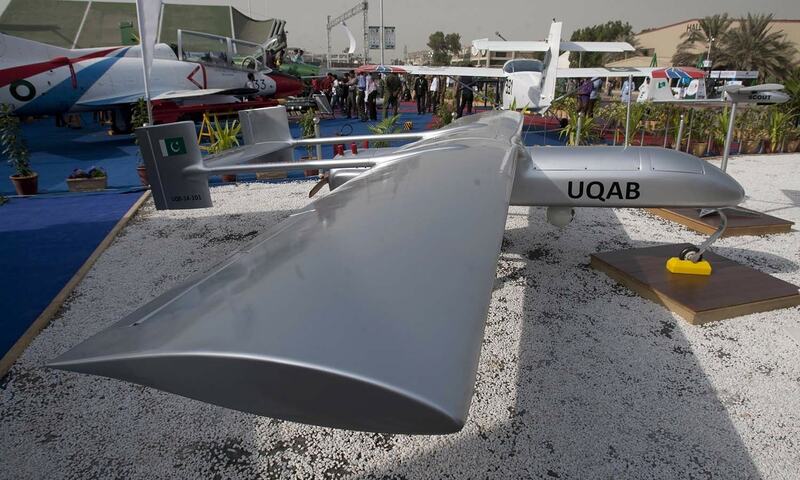 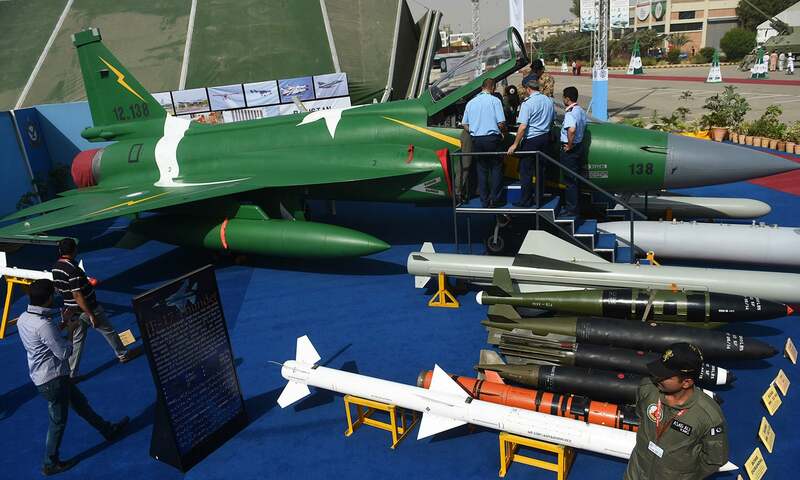 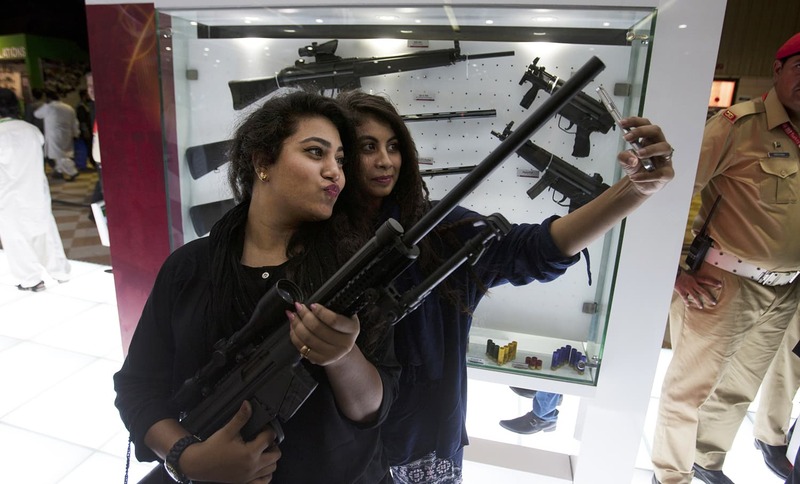 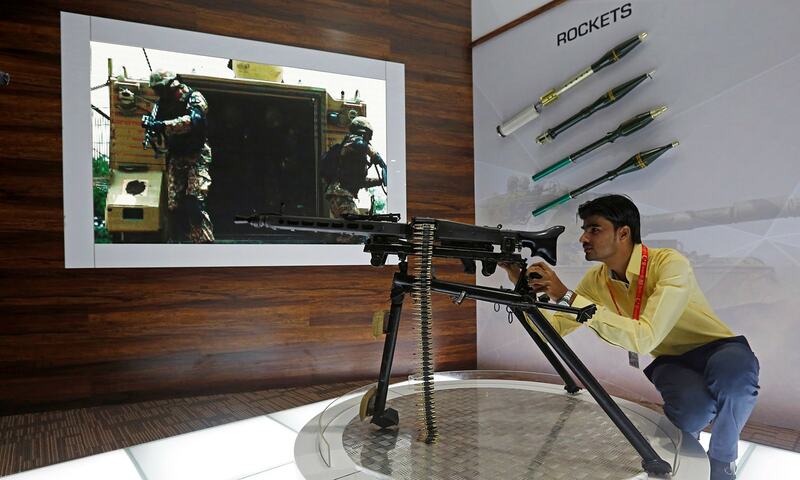 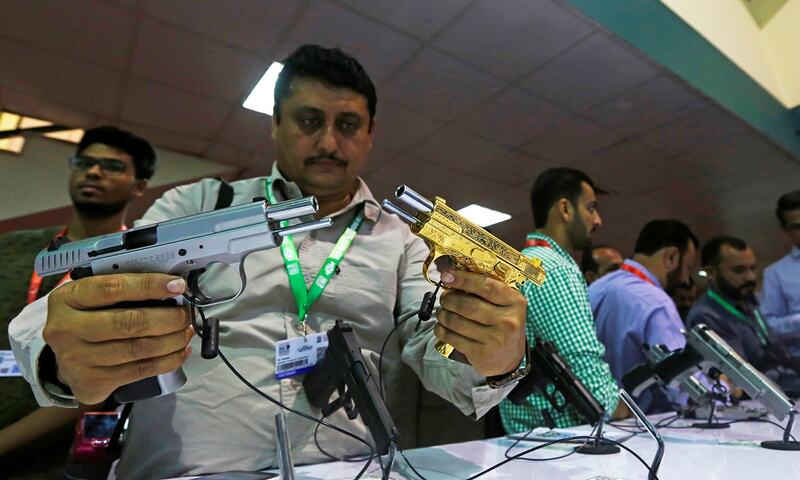 The exhibition opened at the Karachi Expo Centre on Tuesday.